Prim Perfect Jigsaw: Everything looks Beautiful at the Avies! Today’s jigsaw shows am empty hall, decorated for Christmas, but in a few hours, this will be filled with avatars attending the annual Avatar Choice Awards. 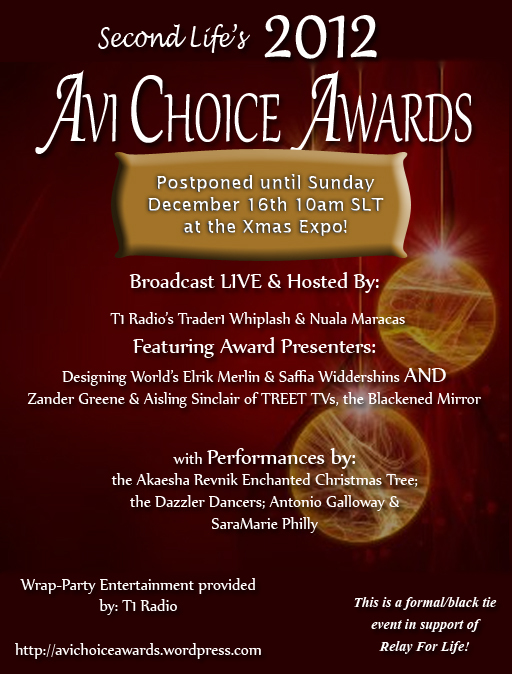 These were postponed from Friday, and will be starting at 10am SLT today, Sunday 16th December. One of the highlights of the SL Christmas Expo, this year they will be followed by the Holidays of Hope Ball (or you could come to the Prim Perfect talk at 3pm too!).  But now – let’s do a jigsaw! Previous Post: A Party and Prizes for The Blackened Mirror!